Hartmann & Forbes — Carter Inc.
HARTMANN&FORBES exists to inspire and delight Interior Designers and their clients by handcrafting natural home furnishings of distinction. They do this with innovative designs, uncompromising quality and exceptional delivery and service. 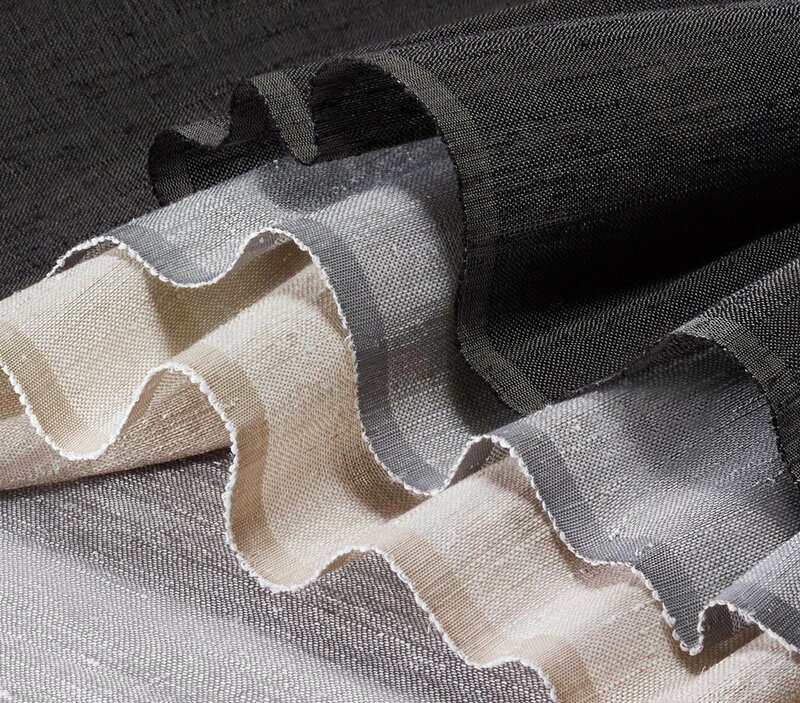 Their award-winning windowcoverings, wallcoverings and textiles are made of renewable natural materials that are sustainably cultivated and harvested. Each is custom finished to Interior Designers’ precise specifications in their Oregon finishing facility.